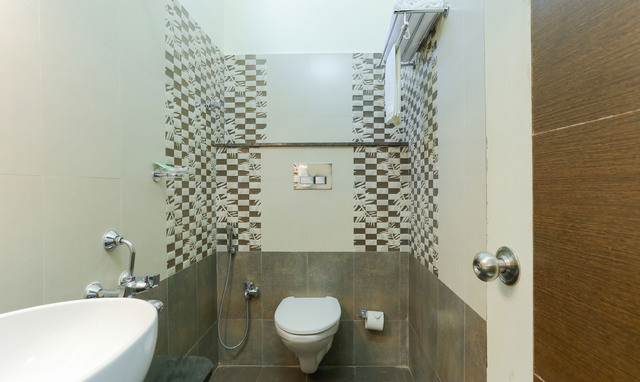 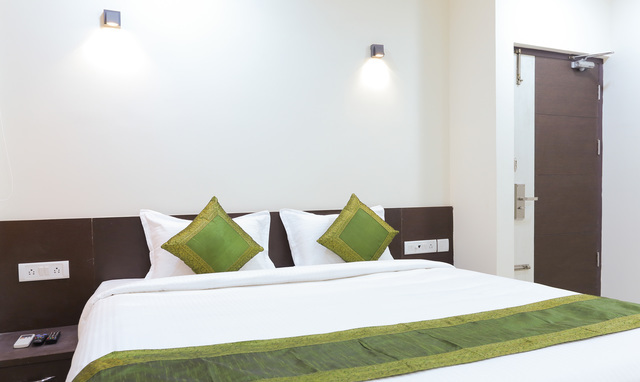 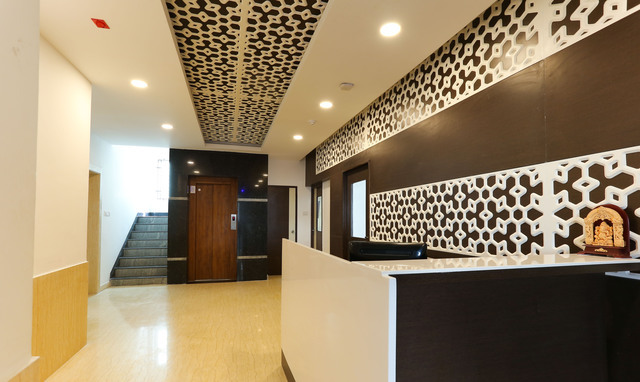 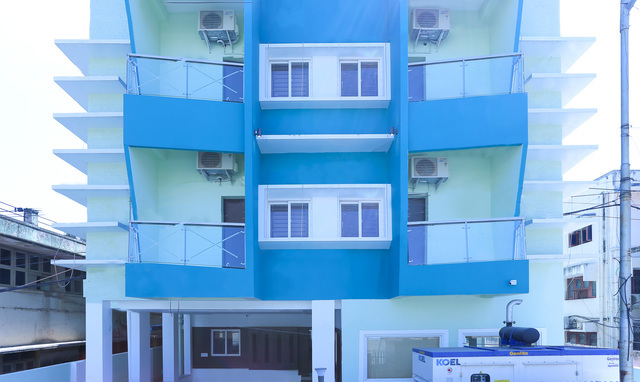 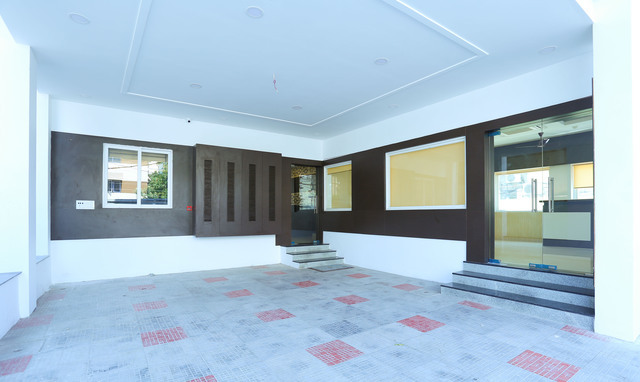 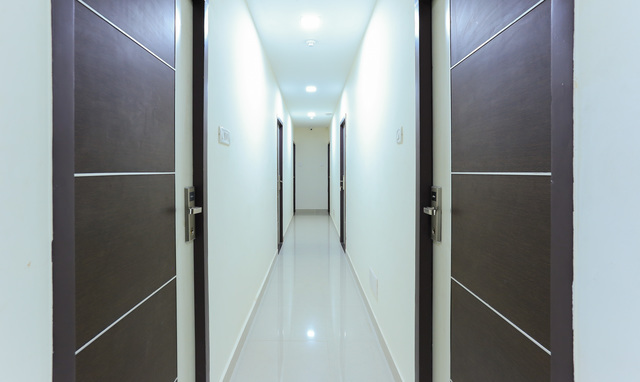 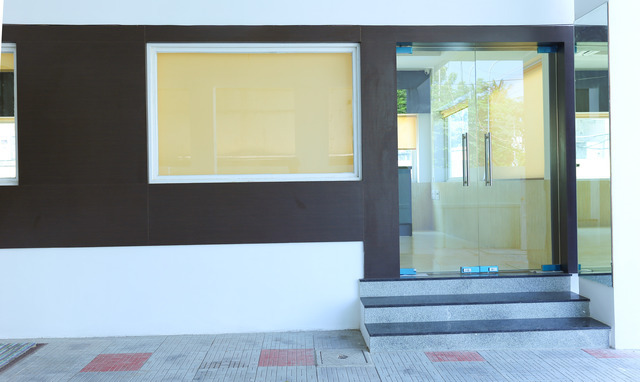 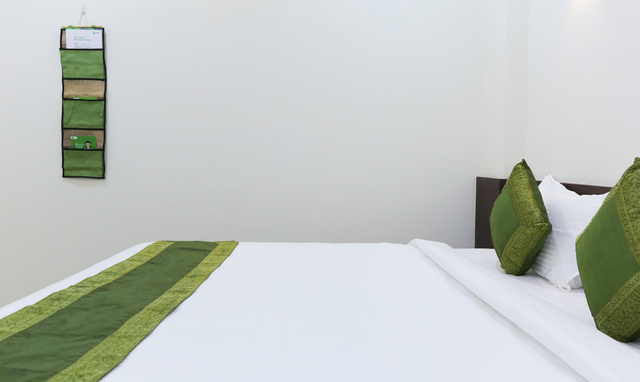 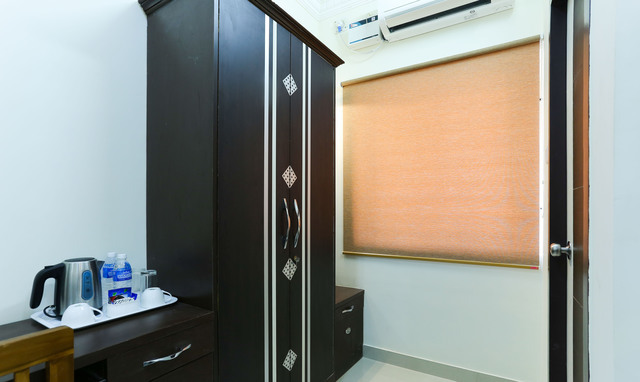 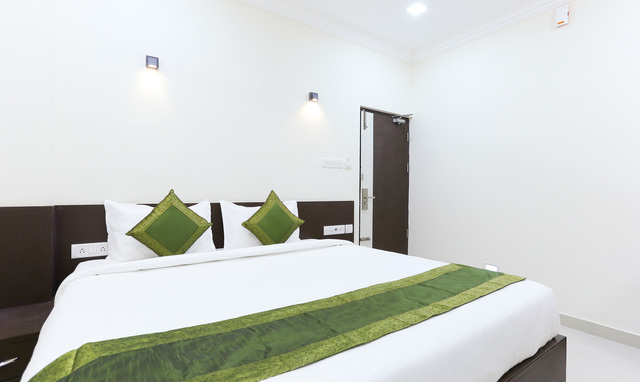 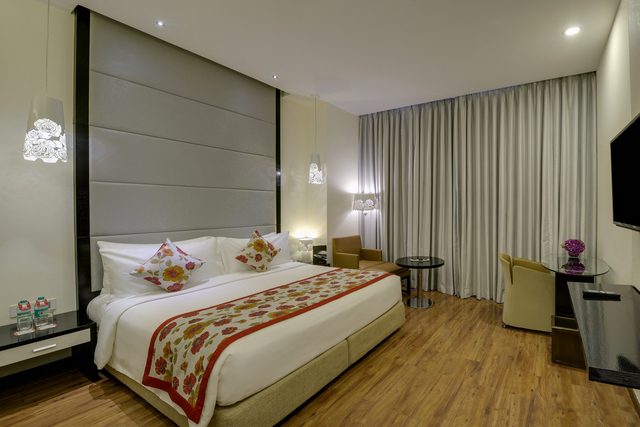 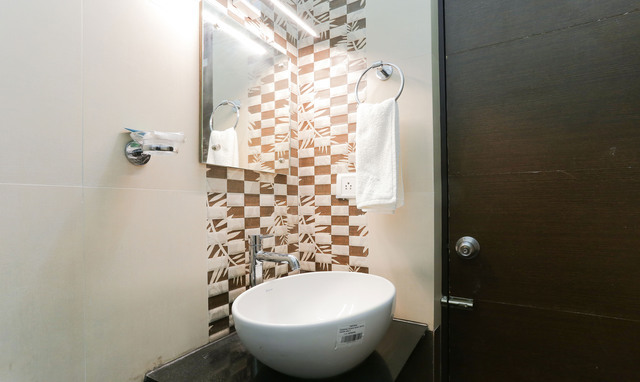 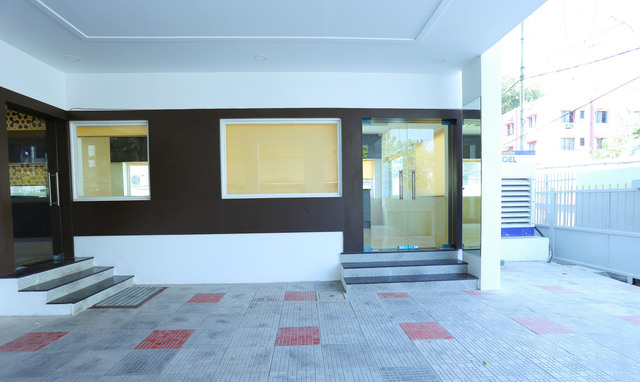 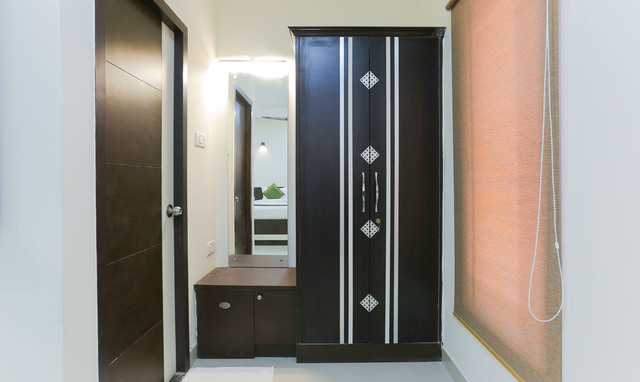 "Located in the heart of the city, Treebo Majestic Inn is a brand new property in T Nagar and is within walking distance of Pondy Bazar and Panagar Park. 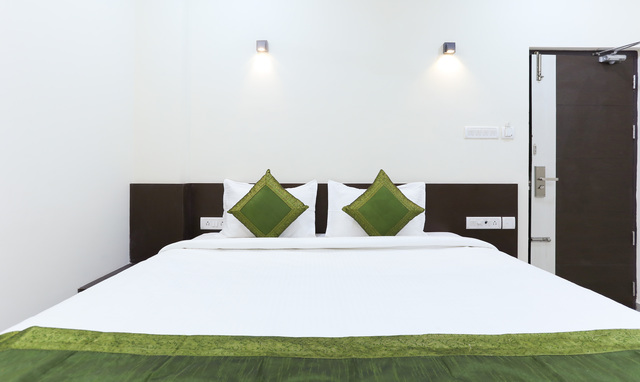 This modern hotel offers 16 rooms that are categorised as Oak (Standard) and Maple (Deluxe) and are spread over 3 floors. 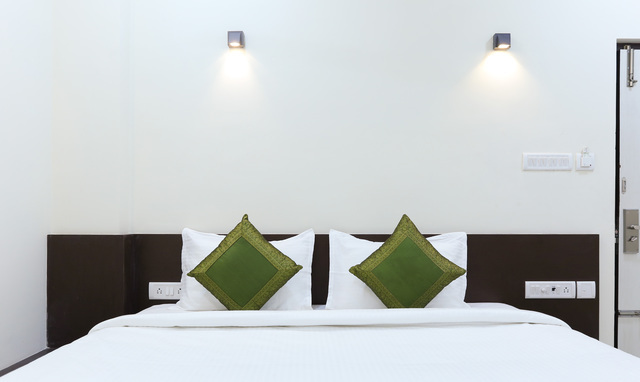 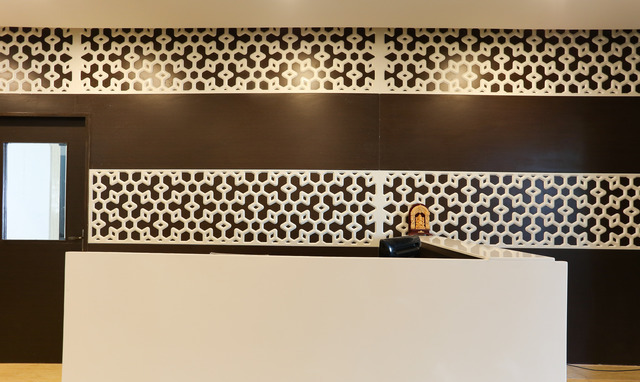 Uncompromised quality and comfort are what this hotel promises, along with a host of facilities and amenities. 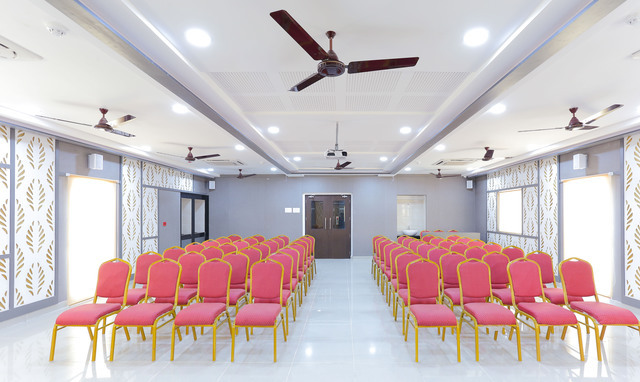 Treebo Majestic Inn boasts a banquet hall on the third floor with a capacity to host 100 people. 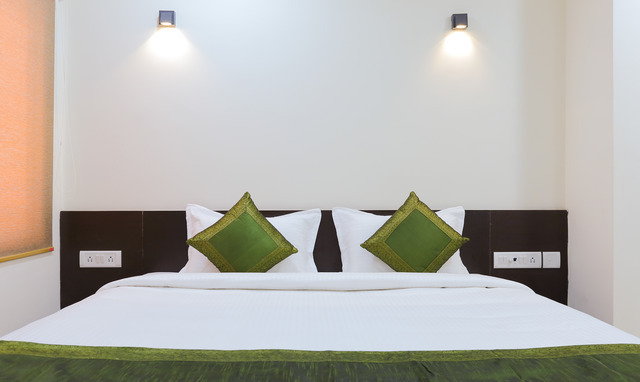 Complimentary vegetarian buffet breakfast with South Indian and Continental options, free WiFi and branded Treebo toiletries ensure a pleasurable stay here. 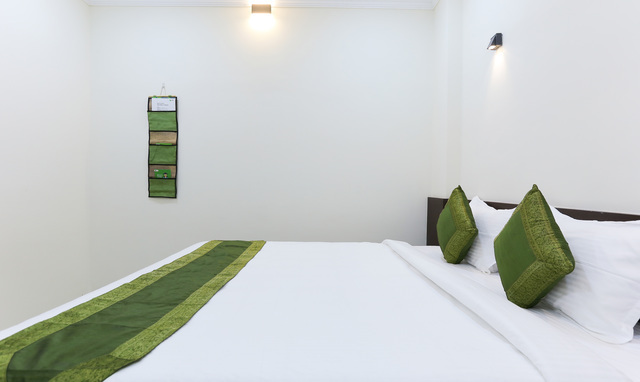 When it comes to travelling to Treebo Majestic Inn, there are plenty of options available for you. 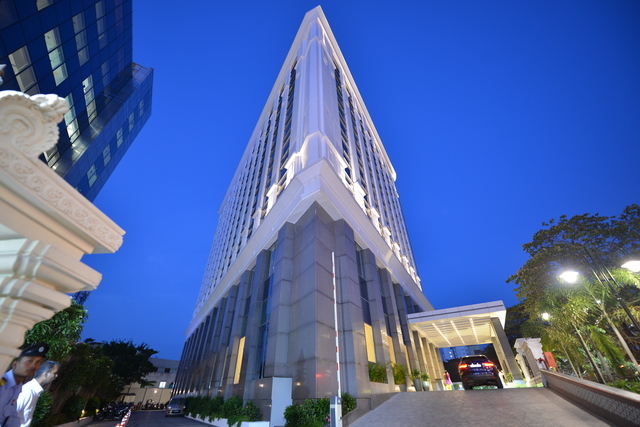 The Chennai International Airport is approximately 14 km away while Chennai Mofussil Bus Terminus is around 6 km from this hotel. 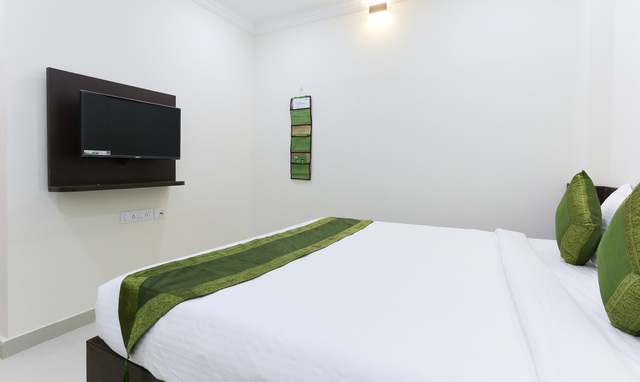 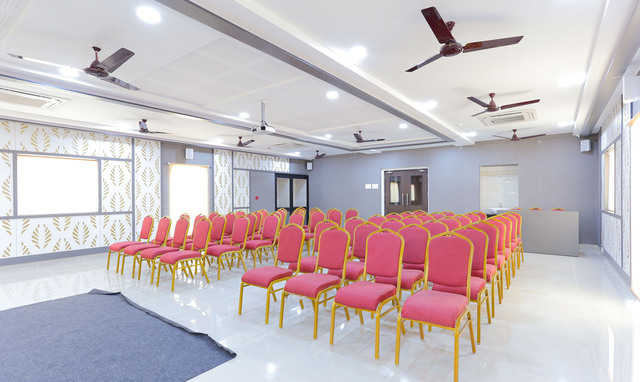 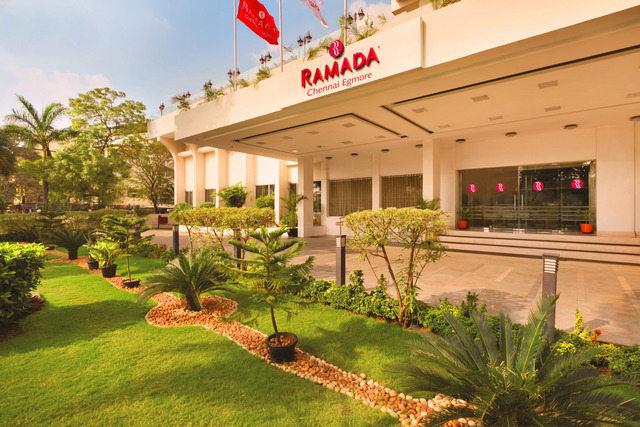 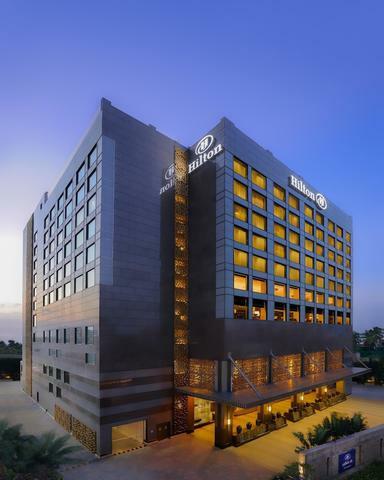 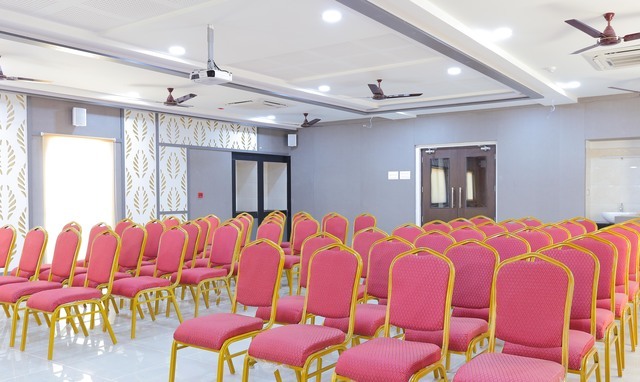 If you plan on travelling to Chennai by train, there are three options before you - Mambalam Railway Station which is less than 2 km from Treebo Majestic Inn, Egmore Railway Station which is about 7 km away and Chennai Central Railway Station, about 9 km from this hotel. 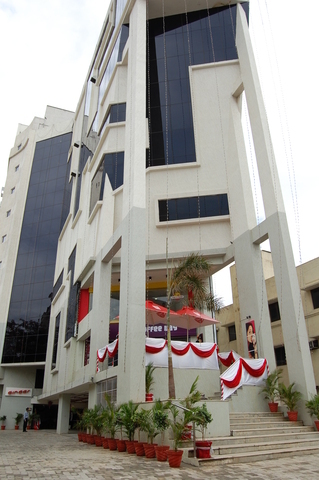 In terms of getting around the city, Teynampet Metro Station is about 3 km away. 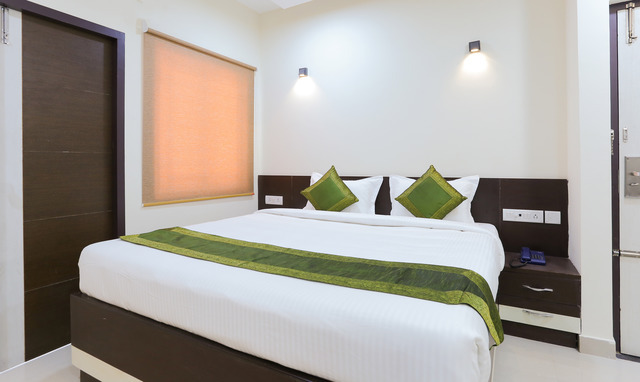 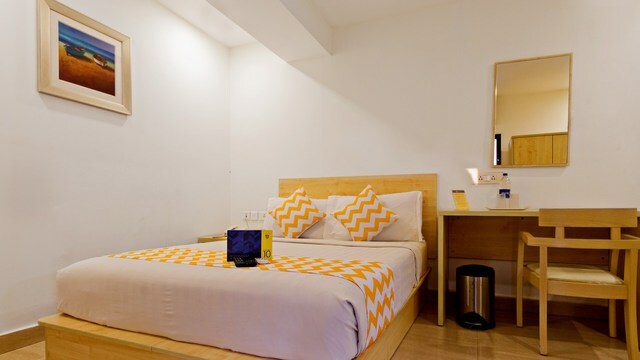 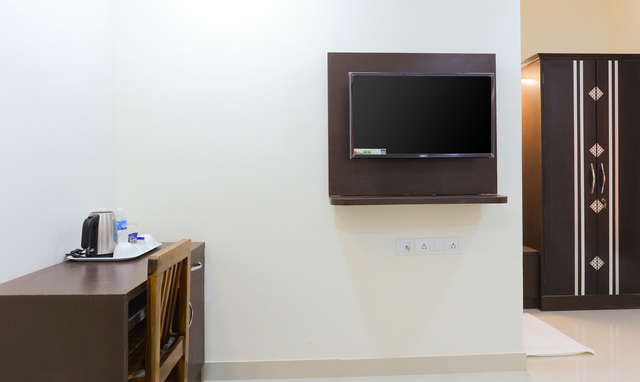 The rooms provided by Treebo Majestic Inn come with king-size beds, wardrobes, a study table and chair, air-conditioning, a tea/coffee making kit, intercom facility, a TV with cable/DTH connection, clean and fresh linen and an attached bathroom that provides hot water. 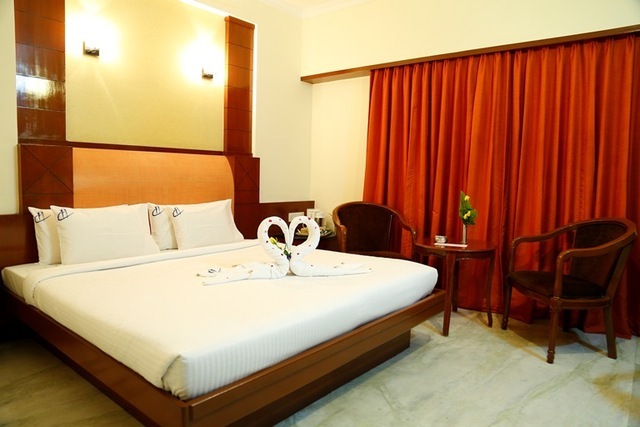 The Maple rooms come with an attached balcony as well. 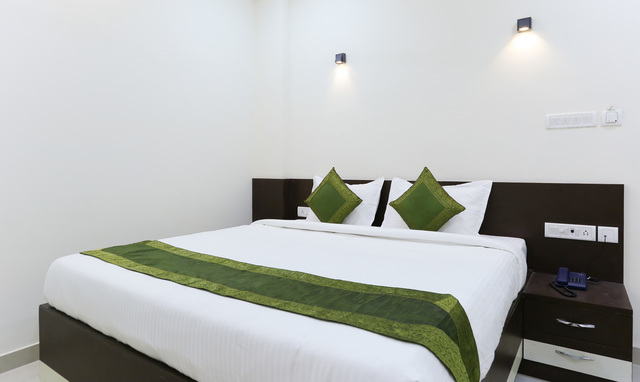 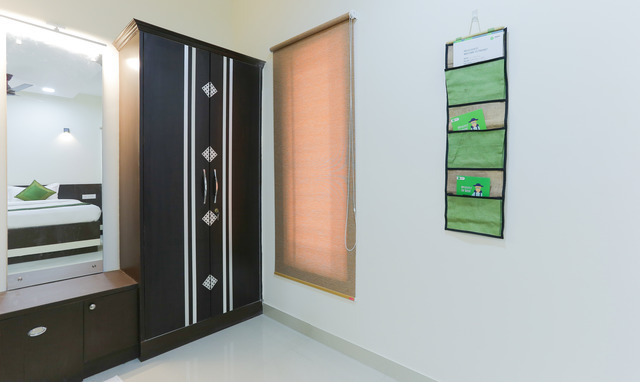 Ensuring a comfortable stay, Treebo Majestic Inn provides an elevator for easy access, outsourced laundry facility on a chargeable basis, the provision of an ironing board when requested by guests, on-site parking space for 1 two-wheeler and 1 four-wheeler, hotel security, power backup and efficient room service. 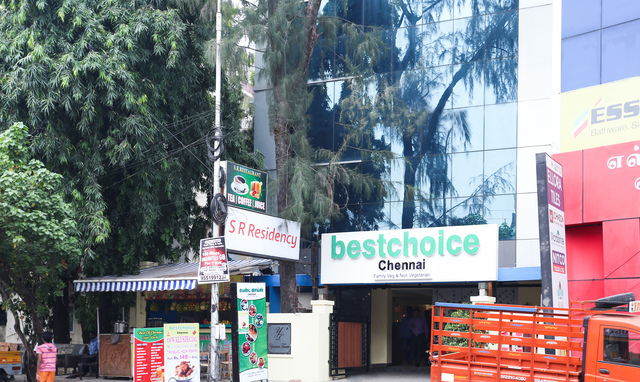 Chennai is a beautiful city and offers much to see and do. 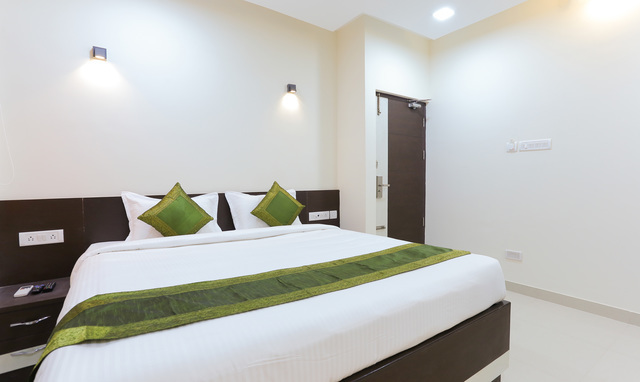 To help you plan your travel itinerary, heres a list popular tourist attractions that are less than 10 km from Treebo Majestic Inn - Marina Beach, Connemara Public Library, Swami Mahatma Gandhi Statue, Chennai Marina Lighthouse, MGR Museum, Perarignar Anna Museum, MGR Film City, Amir Mahal, Valluvar Kottam, Tholkappiar Ecological Park. 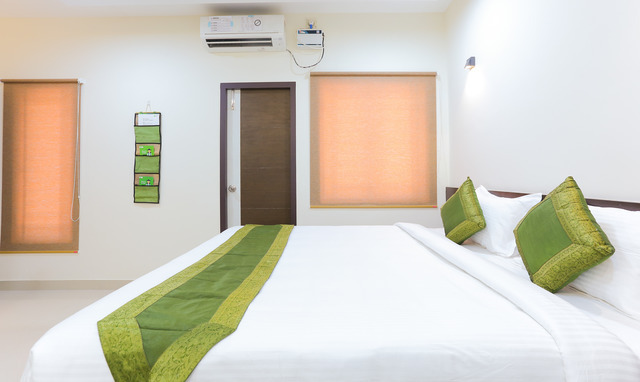 Still looking for more, visit Marundeeswarar Temple, Besant Gardens, VGP Golden Beach, ISKCON Temple, Ashtalakshmi Temple and Elliots Beach (all of these places are more than 10 km away from this hotel). 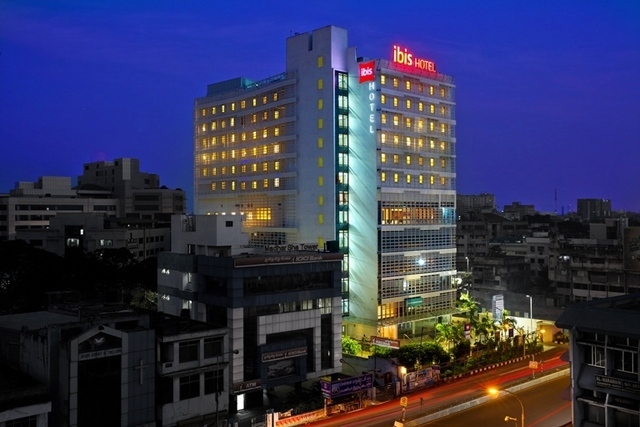 Grill Box, Barbeque Nation, D Cafe, New Hyderabad Biryani & Fast Food, Shyams Bombay Halwa House and Komalas Restaurant, all with 3 km of Treebo Majestic Inn. 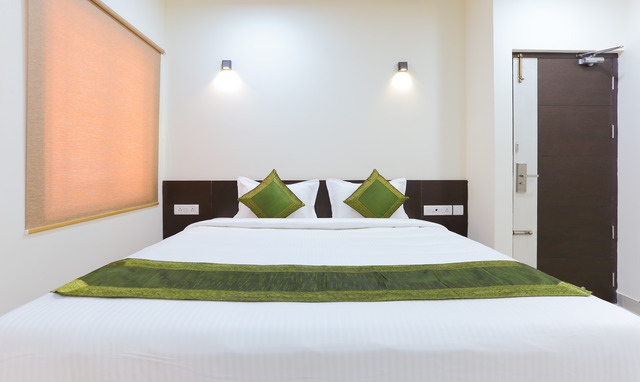 For all you shopaholics, Phoenix Market City, Express Avenue, Vijaya Forum Mall, Spencer Plaza Mall and Abirami Mega Mall are less than 8 km from this hotel and promise a day of shopping and entertainment. 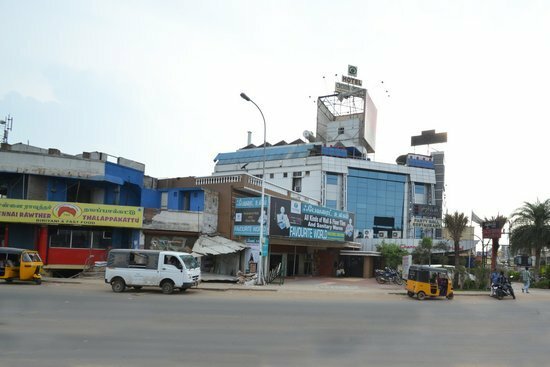 If you wish to go local try Ranganathan street, Arcot Road, North Usman Road, Gopathi Narayanaswami Chetty Road and T Nagar. 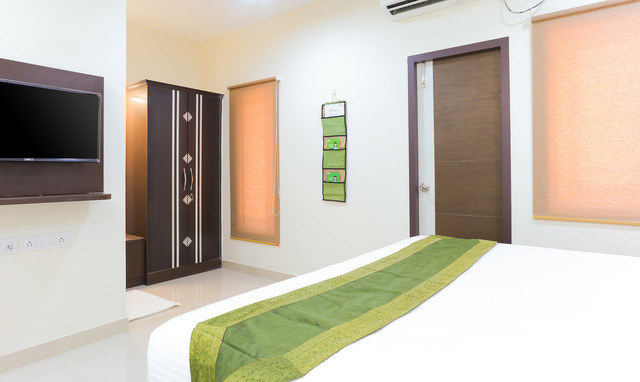 For medical help, WCF Hospitals is around 550 metres away from Treebo Majestic Inn.